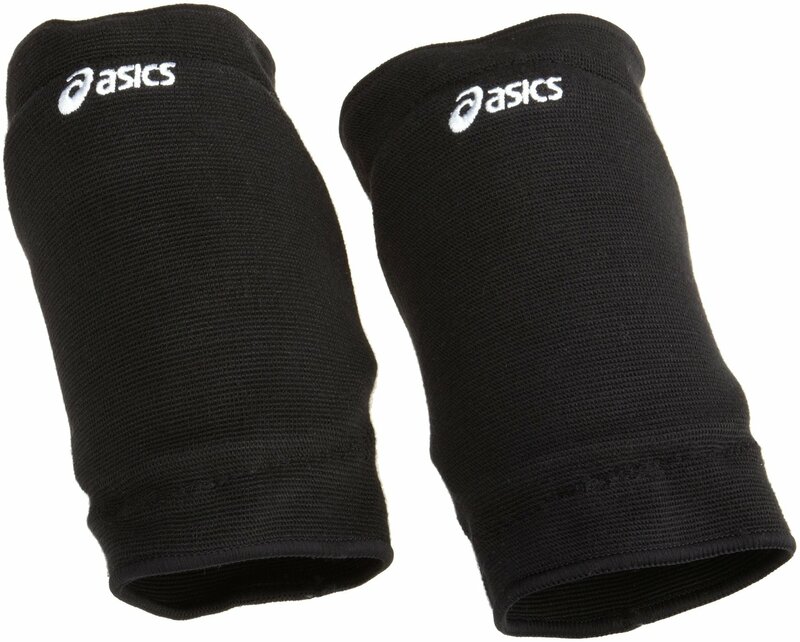 These ASICS International II Volleyball Knee Pads, as it can be surmised, are intended for knee protection during volleyball trainings, games and competitions to avoid different knee injuries, for example, bumps, bruises and abrasions which can be caused by such volleyball activities as digging, diving, jumping and spiking. Considering that no one wants to get such knee injuries, usage of knee pads like these are highly recommended. These ASICS knee pads have 7.5 inches long sleeve for full coverage of the kneecap to fully protect it from direct blows and other outer impacts. These volleyball knee pads are equipped with special memory foam on whole impact area which conforms to each players knee individually and decreases the shock which comes from sudden impacts on the sports court. These ASICS knee pads have low profile which provides not only slim and sleek look, but also flexibility and mobility during specific movements of volleyball. This ASICS product features great breathability, therefore, sportsmen stay dry and thus comfortable all game long, despite intensity of the game. It should be mentioned, that this product is latex-free, but at the same time it is still stretchy, soft and comfortable without irritation or impurities that sometimes can be caused by latex. These ASICS International knee pads come in two colors – black and white, so you can choose the one, which is more suitable for your taste and specifics of your activities. 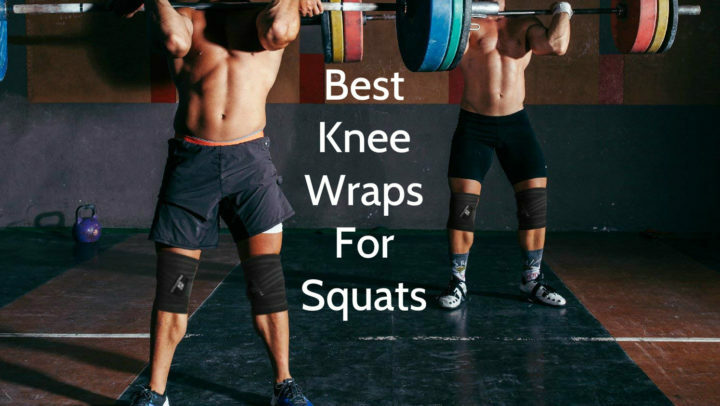 This product has minimalistic design – it has no relief or sections of padding – it has one large memory foam padding which ensures maximum protection of the kneecap and other impact areas. Despite large padding, these volleyball knee pads have low profile look. These knee pads have 7 inches long sleeve which covers and protects whole knee joint. These ASICS International II Volleyball Knee Pads are available only in one size which, as manufacturers say, fits most adults. If the circumference of your knee is 12” – 18”, they may be suitable for you. These ASICS International II Volleyball Knee Pads are intended for knee protection in sports such as volleyball to avoid different knee injuries. This product contains 58% of polyurethane, 20% of polyester, 9% of nylon and 2% of rubber, but it is 100% latex-free. Their dimensions are 11” x 7” x 2” and their weight is about 0.5 ounces. This ASICS product is available only in one size, but, as manufacturers say, it fits most adults. These volleyball knee pads come in black and white color, and they have features such as 7 inches sleeve, full coverage, memory foam, low profile, great breathability and latex-free fabric. 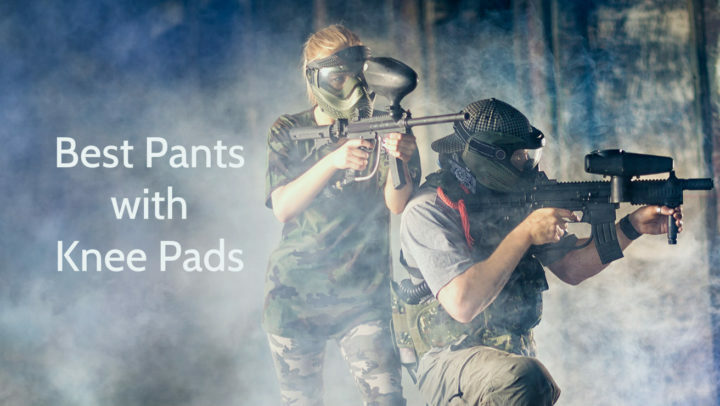 These knee pads are machine washable and usually they are sold in pairs.